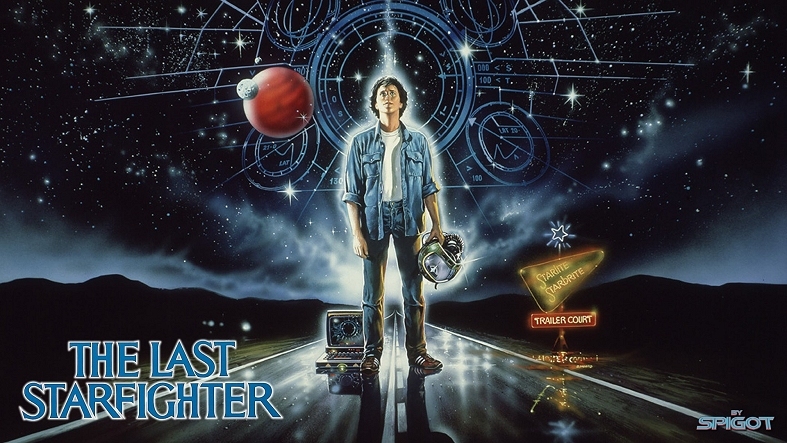 This week Mark guest covering a favorite film of mine that I also covered back in 2011 on Podcast #346 on the podcast and it’s: “The Last Starfighter.” This is a great fun, cool, 80’s film that is still great to watch. Here are some words from Mark about this classic film. This is Mark Daniels from the Great Pacific Northwest. I’m back this week with another classic science fiction movie. Today’s movie is a modern day classic. It’s “The Last Starfighter” from 1984. It stars Lance Guest, Catherine Mary Stewart, Dan O’Herlihy and Robert Preston. It the classic hero’s journey. A story about a boy from nowhere going on a quest to save the universe. It’s great movie! I hope everyone enjoys it! I’ll be back soon with another classic science fiction movie. Thanks much Mark for another cool guest cast. Next weekend Chris and I will be here talking about “Avengers: Infinity War” and other Marvel movies too. Please consider supporting the podcast on Patreon HERE. Thanks and have a great week!